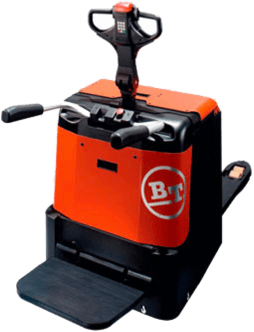 The counterbalance forklift truck can be used on uneven surfaces outdoors. The larger drive wheels of a forklift truck obviously also provide good traction. The electric forklift truck is the most versatile and as such most in demand. 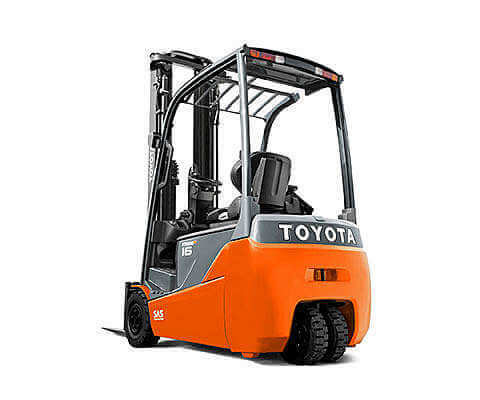 In addition, there is also the diesel forklift truck and the gas forklift truck. Counterbalance typifies the forklift truck. The lifting capacity decreases relatively quickly as height increases.